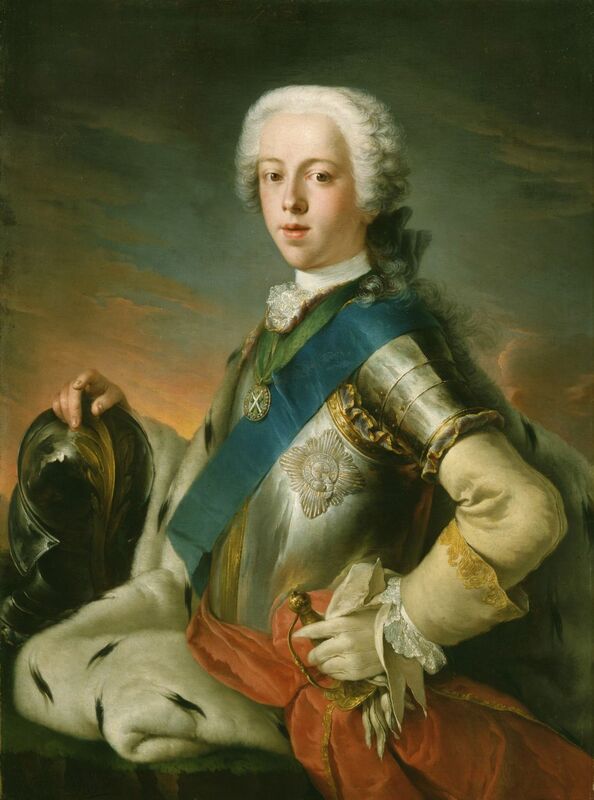 In the winter of 1745 Prince Charles Edward Stuart’s attempt to overthrow the House of Hanover and restore the House of Stuart to the thrones of Great Britain and Ireland seemed unstoppable. On September 21st the only British troops available to crush the nascent rebellion in Scotland were routed by a predominantly Highland Jacobite army at the Battle of Prestonpans. 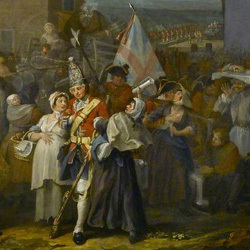 By late November ‘Bonnie Prince Charlie’ and his troops had marched south to Manchester, while two armies commanded by Prince William Augustus, Duke of Cumberland and Field Marshal George Wade were attempting to stop their advance. On December 4th Charles and his army entered Derby, about 120 miles north of London. Two days later, on what became known as ‘Black Friday’, news reached the capital.